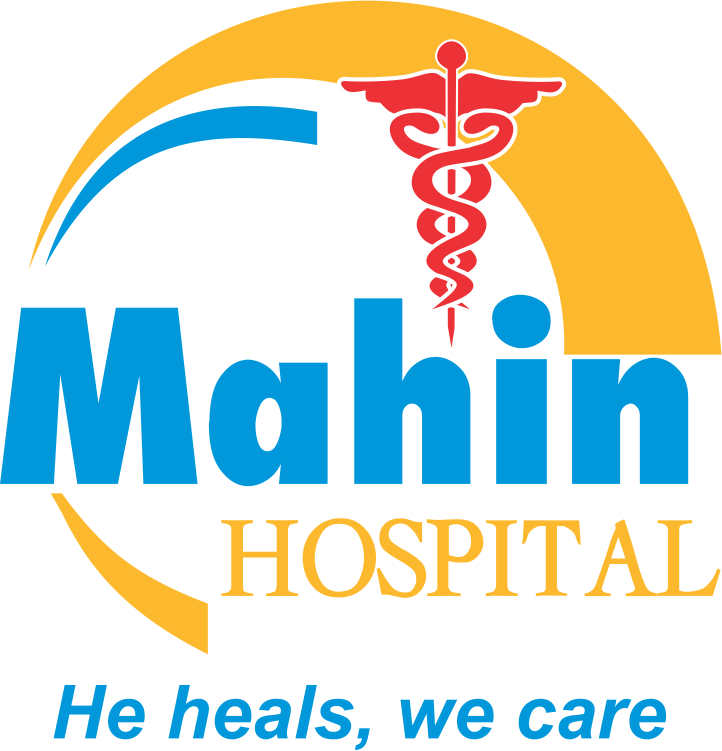 Mahin Hospital is a Women's Speciality Clinic in Juhapura, Ahmedabad. The clinic is visited by doctors like Ms. Hasina Kapadia and Dr. Didar B Kapadia. The timings of Mahin Hospital are: Mon-Sat: 09:30-20:00. Some of the services provided by the Clinic are: Fistula Treatment,Breast diseases treatment,pathology,Laparoscopic Surgery and general surgery etc. Click on map to find directions to reach Mahin Hospital. Good Behavior by staff and Doctor. It is very unique hospital in Juhapura area. . .